Samvera™ is the new name for Hydra. 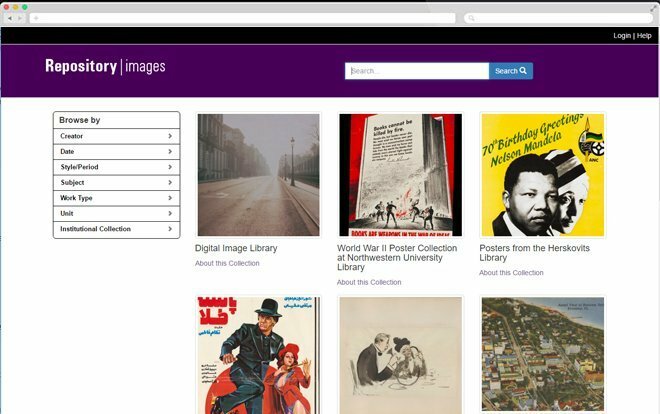 Samvera is a grass-roots, open source community creating best in class digital asset management solutions for Libraries, Archives, Museums and others. The Samvera software offers flexible and rich user interfaces tailored to distinct content types on top of a robust back end – giving adopters the best of both worlds. We believe that no single system can provide the full range of repository-based solutions for a given institution’s needs and that no single institution can resource the development of a full range of solutions on its own. Working together, the Samvera Community creates sustainable solutions using a common infrastructure within which there is the flexibility to tailor solutions to local demands and workflows. the Fedora repository software providing a robust, durable repository layer for persisting and managing digital objects. 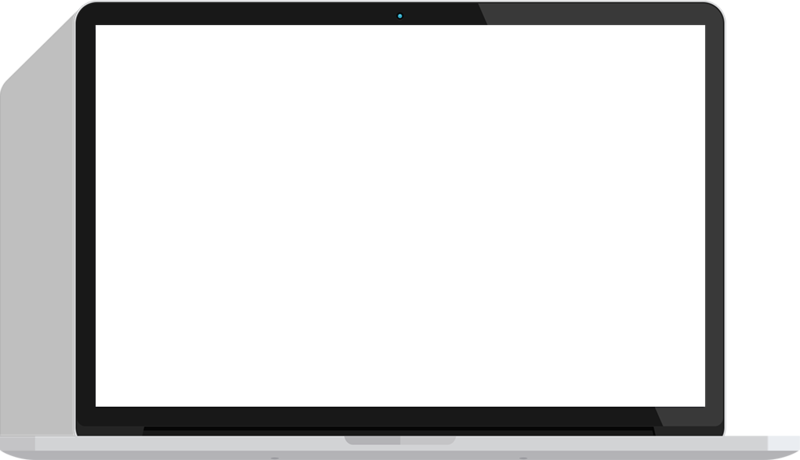 Blacklight, a Ruby on Rails plugin that sits above Solr and provides faceted searching, browsing and tailored views on objects. Samvera gems: Ruby on Rails components that integrate the building blocks to form a complete, flexible and extensible digital repository solution. Samvera is being used as the basis for a number of institutional repositories (IRs) each of which contains a range of content types. For instance, the University of Hull has one such containing electronic dissertations and theses (ETDs), past examination papers, learning materials, journal articles, small datasets and more; the University of Virginia has another containing ETDs, journal articles and datasets. IRs like these exploit the features of the Samvera software to implement flexible workflows for deposit and flexible display to provide the end-user with different page layouts and content depending on the type of material retrieved. 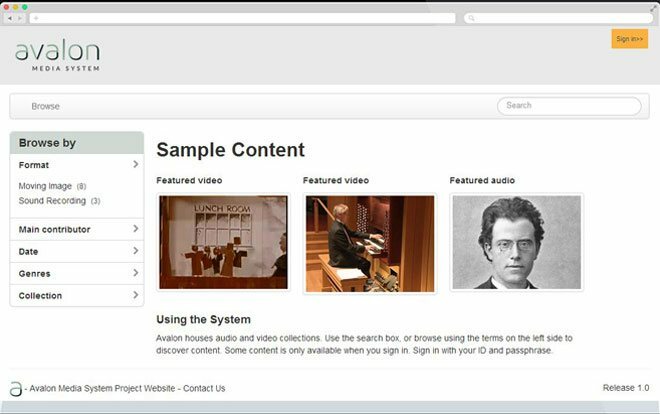 Indiana University and Northwestern University have used Samvera to develop Avalon, an access platform for online audio and video. 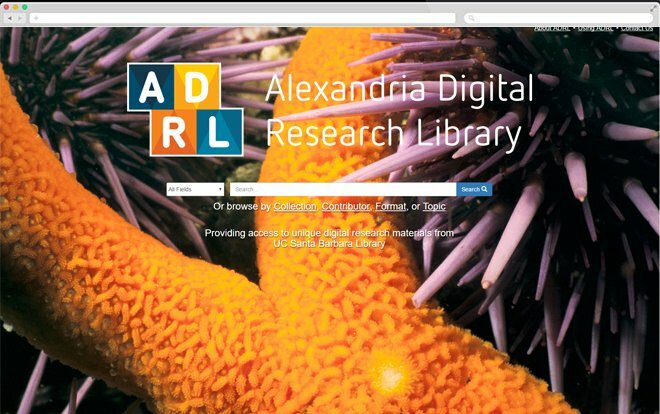 WGBH, a public broadcaster in Boston, and Indiana University are co-developing PHYDO, a preservation-oriented digital asset management system for audio and video. The Avalon Media System is a collaborative Samvera-based project for managing and providing online access to digital video and audio. It is now available as a Samvera “solution bundle”. 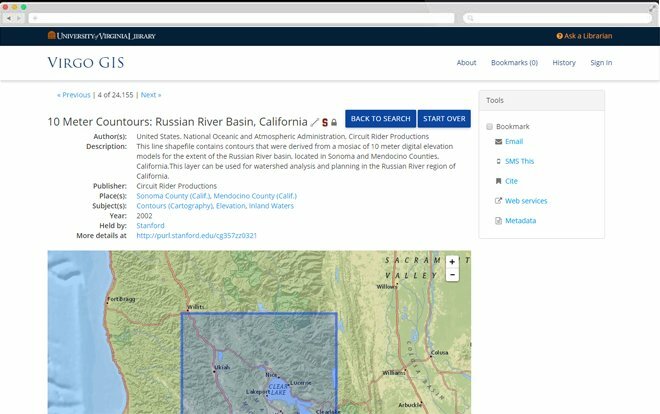 Hyku is the result of a collaboration to extend the existing Samvera project codebase to build, bundle, and promote a feature-rich, robust, flexible digital repository that is easy to install, configure, and maintain. Hyku can be installed locally or run in the cloud. Hyrax is a Community-developed Ruby gem that allows users to design and build their own, customized installation of our software. A number of Samvera Partners are investigating the use of our software for dealing with the long-term preservation of research data. 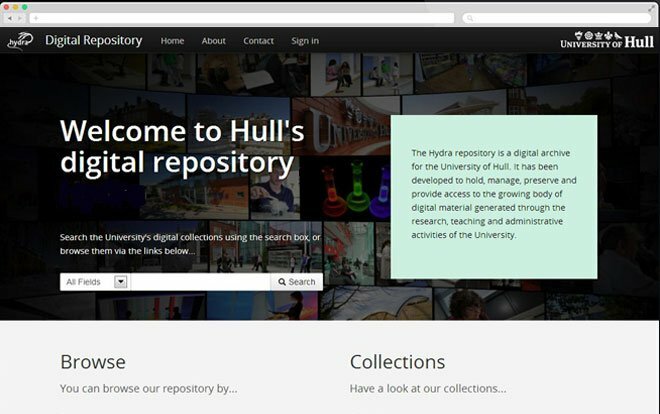 In the UK, the Universities of York and Hull have been integrating the open-source preservation system Archivematica into their Samvera workflows. 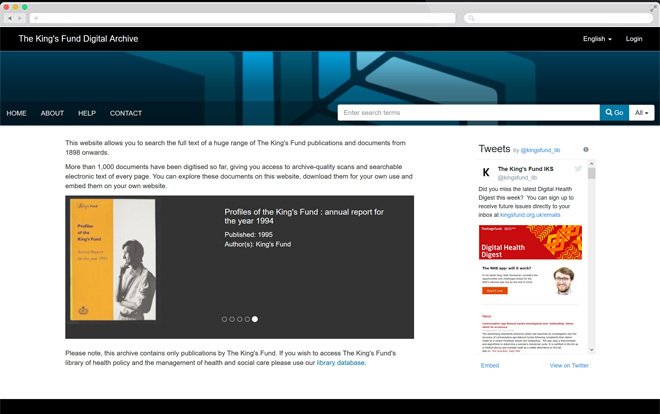 Their project was a finalist in the international Digital Preservation Awards 2016. 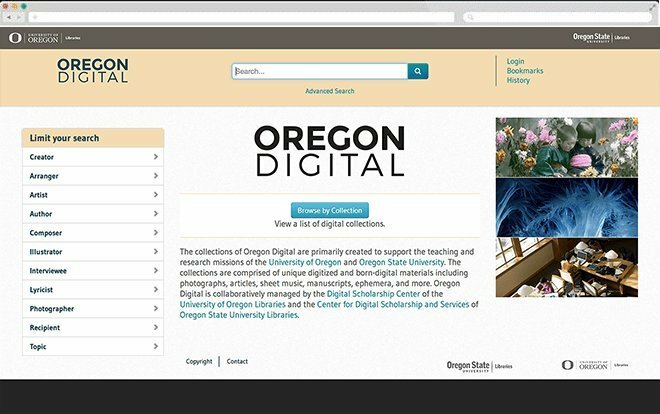 Samvera is being used in conjunction with archives and special collections. The University of York in the UK has used it as the basis for their Archbishops’ Registers site, providing access to more than 20,000 pages of early manuscripts. 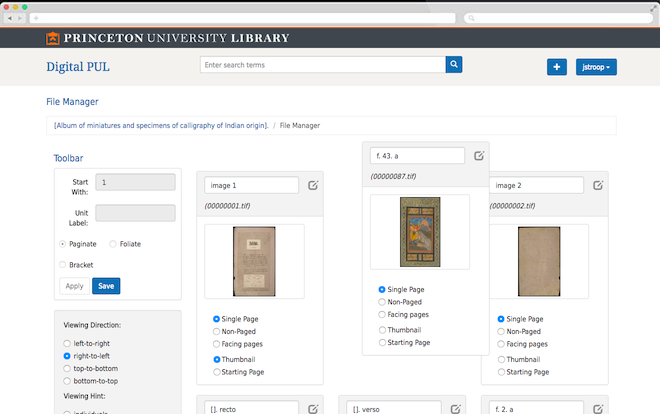 Princeton University has used Samvera to create “Plum” a workflow tool used for the digitization of archival materials. Samvera is not (and has never been) grant funded. It is distributed, robust and open. The Samvera Community was conceived and executed, under its original name “Hydra”, as a collaborative, open source effort from its very beginning in 2008. Initially it was a joint development project between Stanford University, the University of Virginia and the University of Hull in close collaboration with Fedora. We have grown into a vibrant, highly active community including more than 30 Partners who formally support our work and development. Samvera is designed so that adopters can each have their own mix of features; variation is part of the plan. For adopters who do not have the resourcing to create their own variant, the Samvera Community is developing “off-the-shelf” application bundles.